Employer Resources | Go Chapel Hill! Welcome to the help center for your Transportation Management Plan (TMP) as part of the Chapel Hill Transportation Demand Management program! You are probably on this page because you have applied, or are currently applying, to the Town of Chapel Hill for a non-residential Special Use Permit. In 2009 almost 400 employers in Chapel Hill were participating in the program. The goal of a TMP is to reduce the number of daily Single-Occupancy-Vehicle trips created by your development. By developing a TMP for your building or business, you can help reduce the number of people who ‘Drive Alone’ to work by encouraging and supporting alternative forms of transportation. Click here to view the Guide to Developing A Transportation Management Plan. 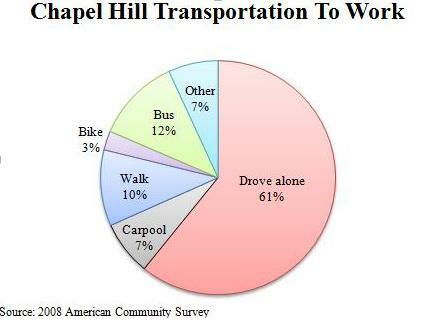 A requirement of the Transportation Demand Management program is attendance at an annual workshop held in Chapel Hill. The workshop is a day-long event typically held in the late summer/early fall. 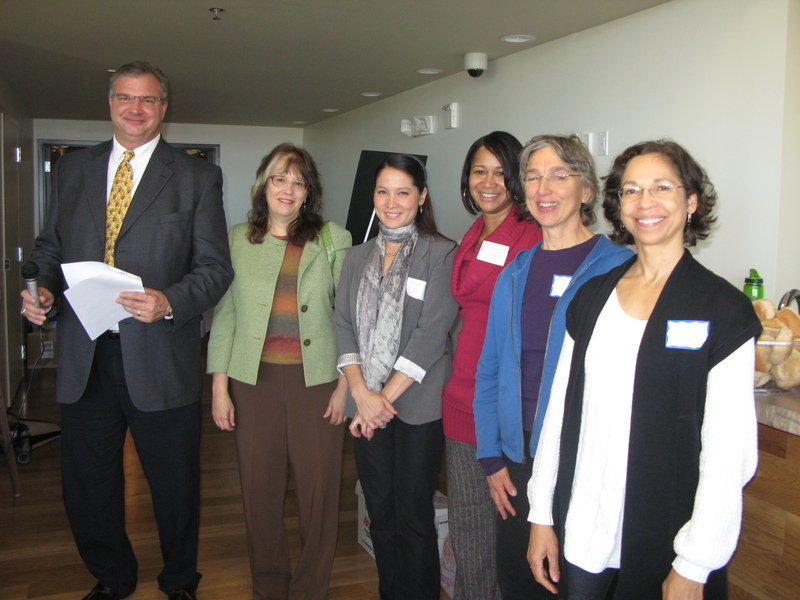 The 2010 Annual Workshop was held on November 19 at Greenbridge.